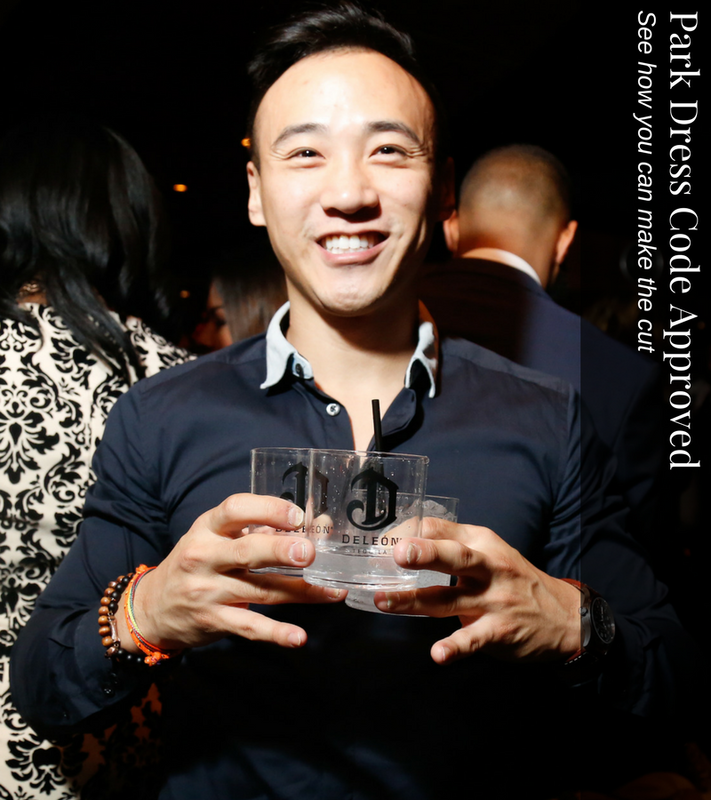 At The Park, we prefer style over designer clothing. 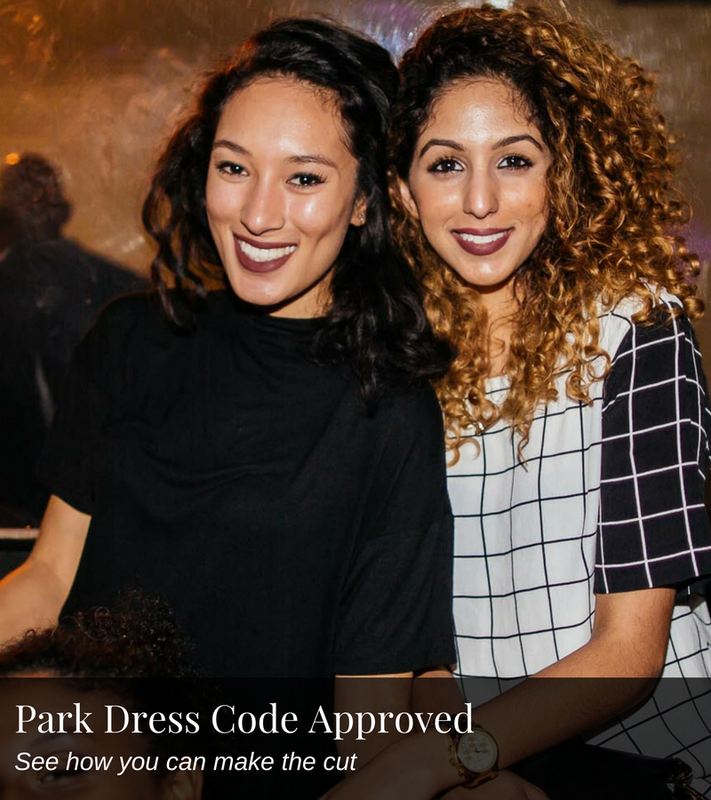 Check out our guidelines to see how your outfit meets The Park standards. We value a crisp, clean look, and we want you to value one too! At the Park, our motto is all about "Execution of Style."